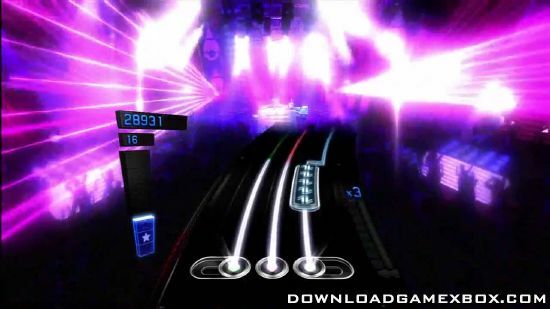 The follow up to the award-winning #1 new videogame IP of 2009, DJ Hero 2 will transform living rooms into nightclubs all over again with an entirely new music-gaming experience. 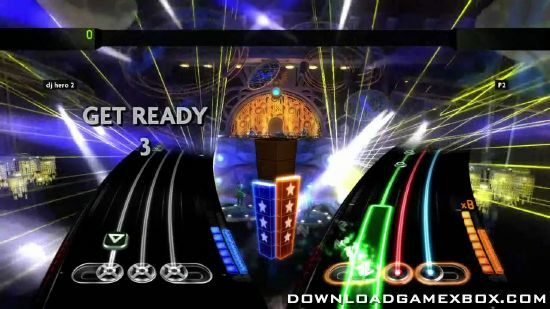 Friends & families can become mix masters and singing sensations to experience hit music like they’ve never heard it before. 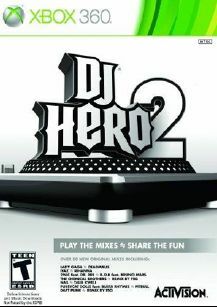 With a host of new DJ and vocal multiplayer modes, including innovative DJ Battles, and 70+ mixes featuring the biggest dance, pop and hip-hop hits, DJ Hero 2 delivers the new standard in music gaming.